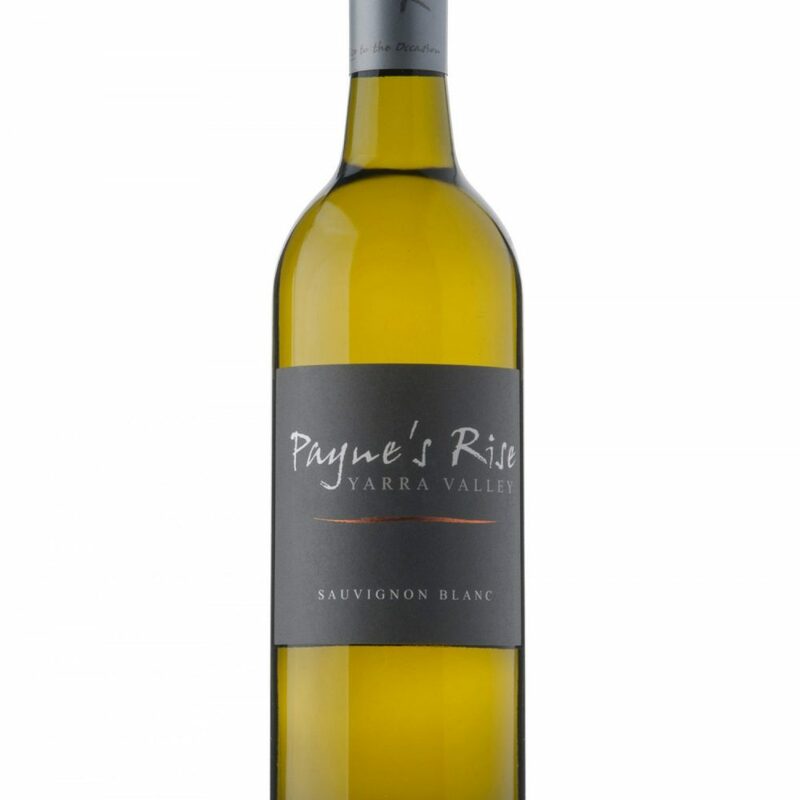 Our wines are a product of exemplary vineyard management and passionate winemaking. 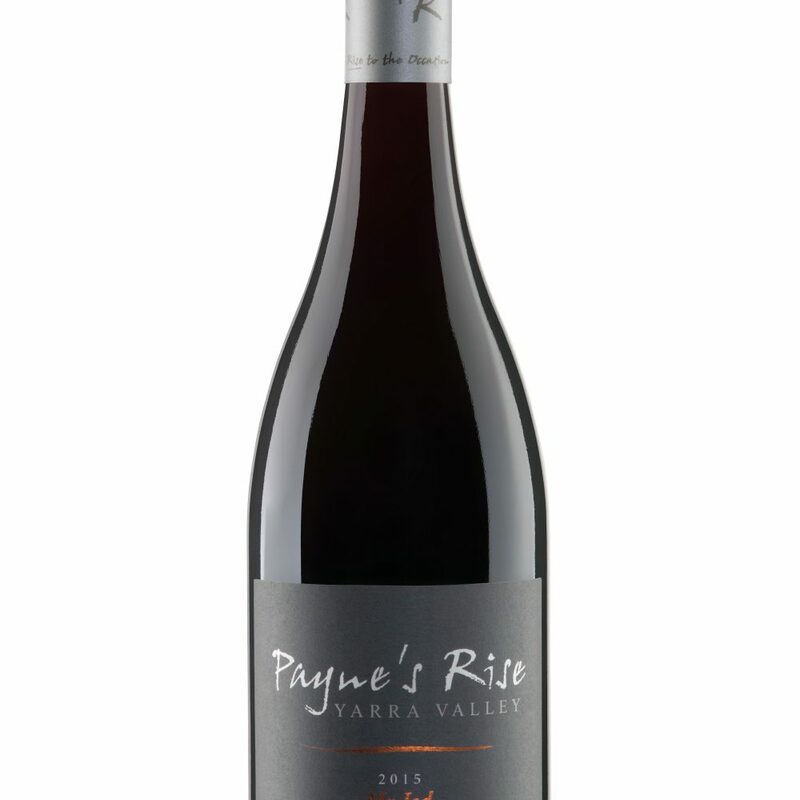 We hand harvest the fruit when the combination of fruitfulness, flavour and acidity are in balance. 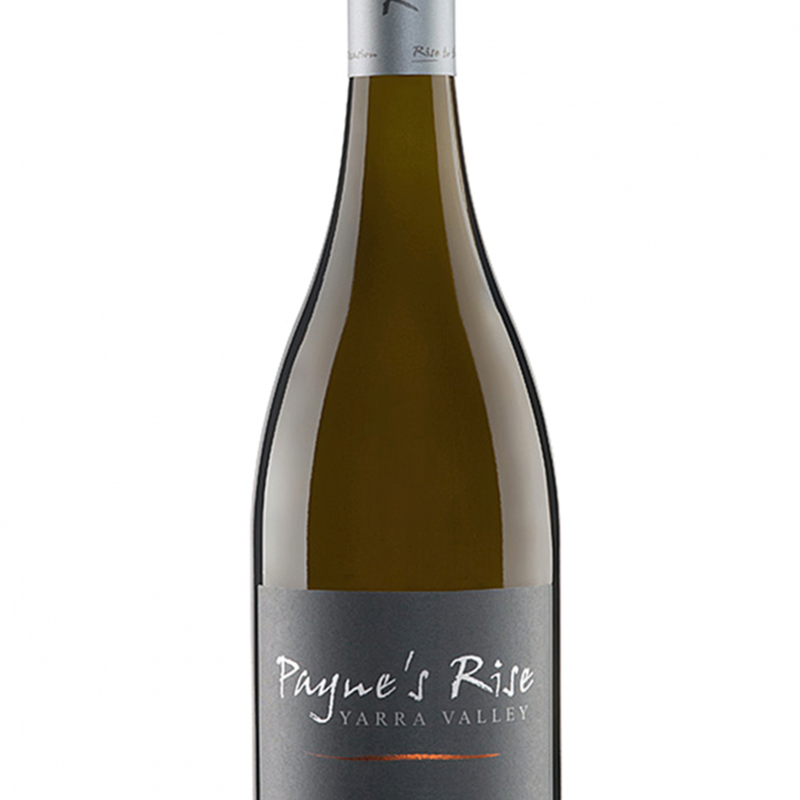 We aim to allow the site, terroir and vintage variation to express itself in our fruit. 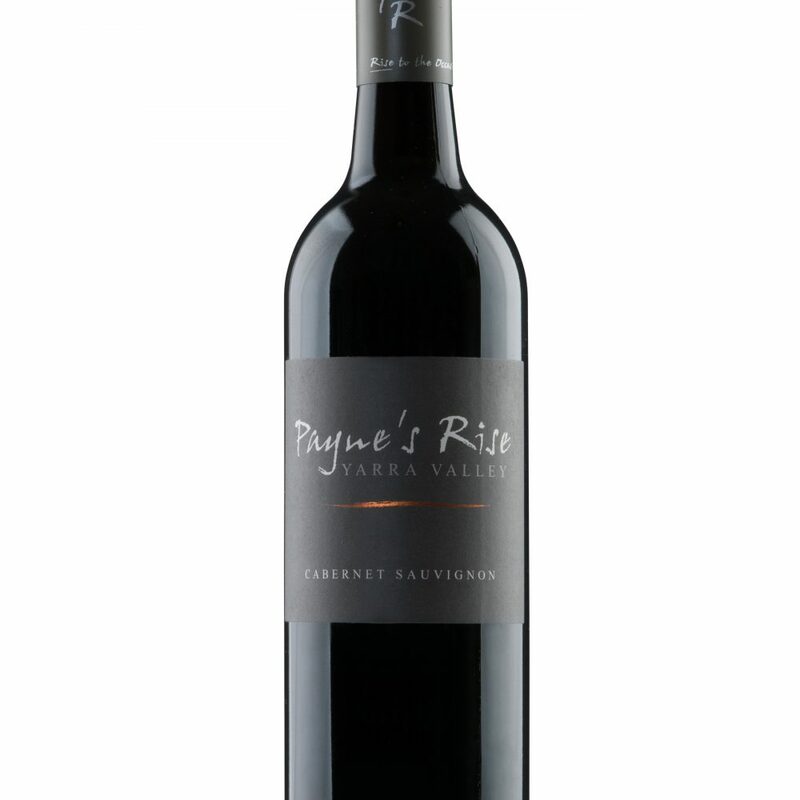 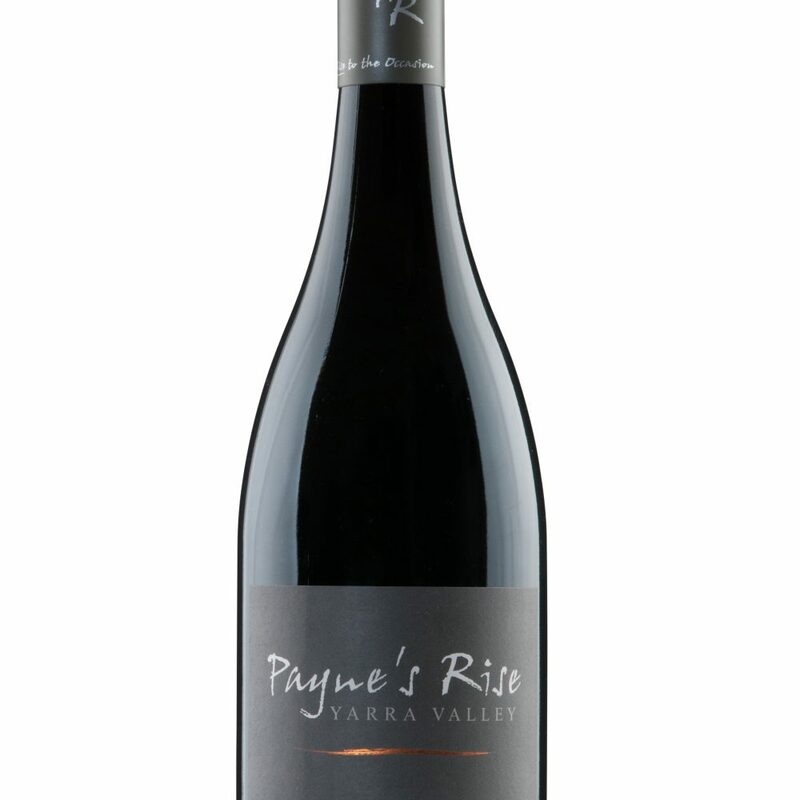 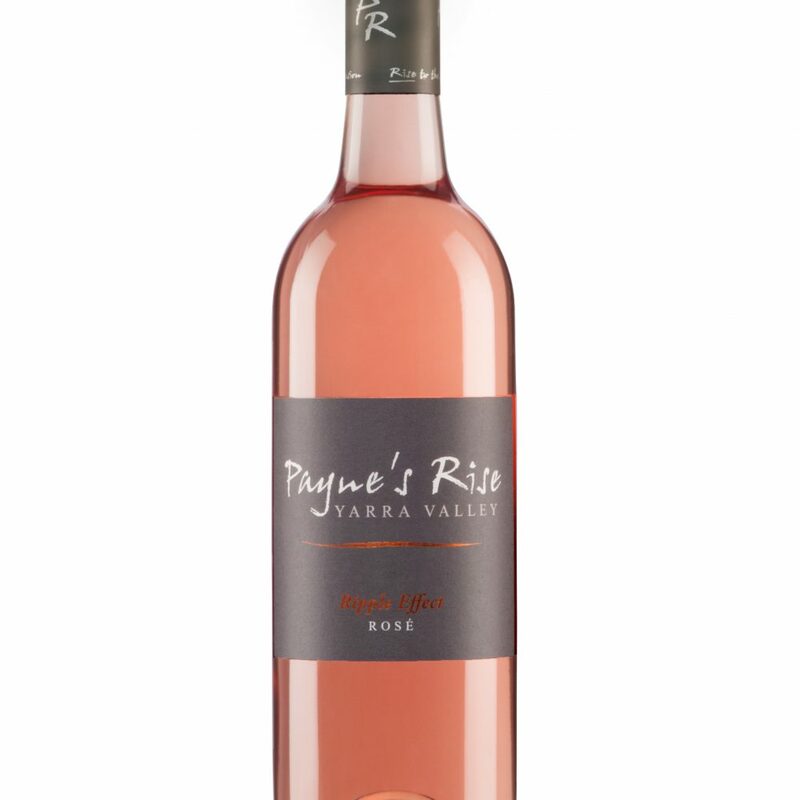 Our wines reflect the fruit complexity that this Upper Yarra Valley cool climate can deliver.